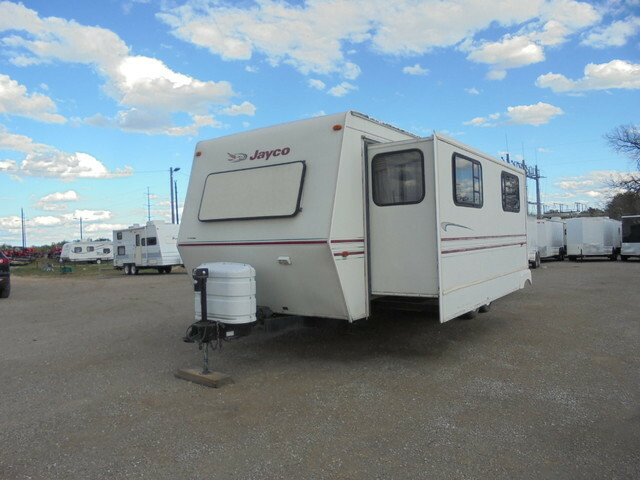 1998 Jayco 312 FKS Eagle Series, This is a clean and nice 1998 31' Jayco 312 FKS Eagle Series travel trailer. It has 1 slide, a full bed, couch bed and a full bath. Sleep 3-4. Financing and delivery available!